1. Complete set wang kertas Malaysia edisi ke-12. 2. 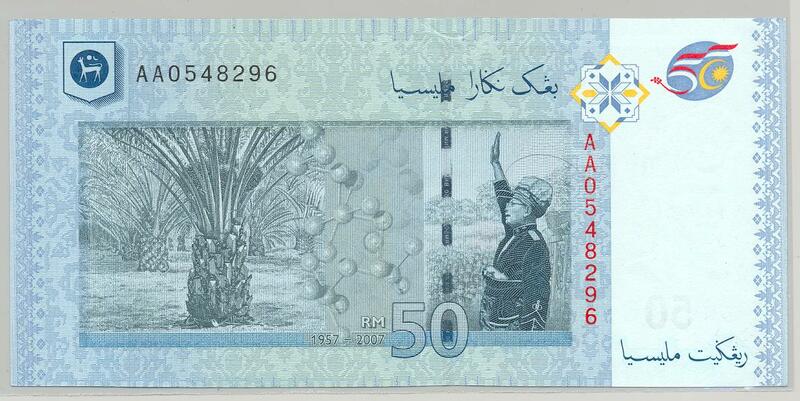 Semua nombor siri note RM1, RM5, RM10 dan RM20 berakhir dengan 01 kecuali note RM50 dan RM100. 3. 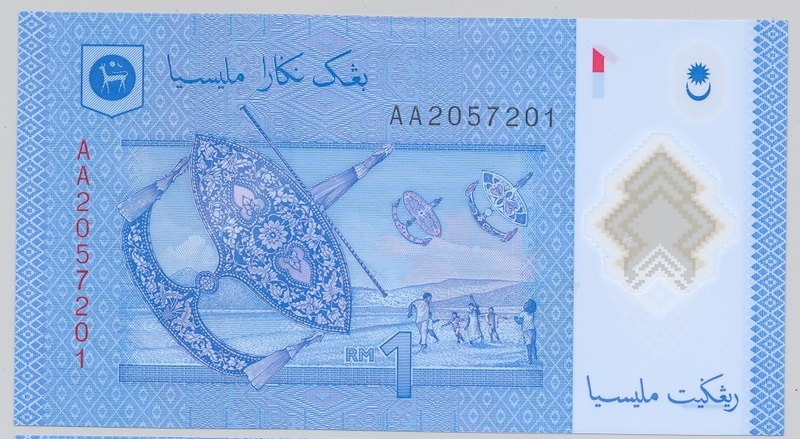 Note yang besar-besar nie tak boleh memilih sangat tapi kalo dapat jugak nombor siri berakhir dengan 01 lagi bagus hehehe..
4. Nak completekan replacement ZA pulak lepas ni. 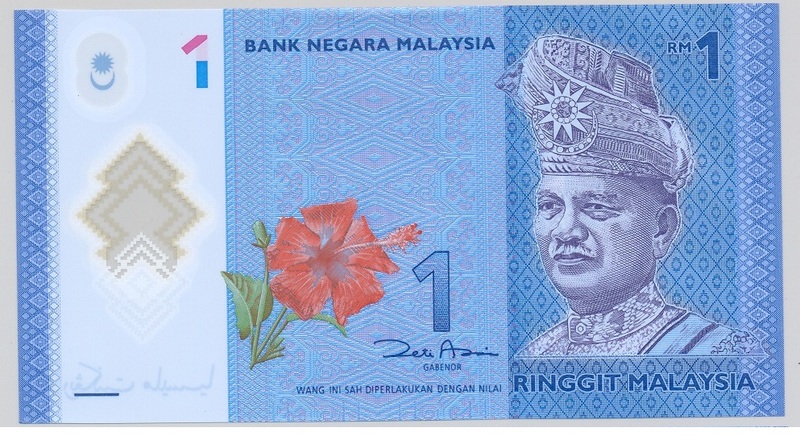 Kantoi note RM20 je lagi. Sabarrrrr.. This entry was posted on August 5, 2012 at 11:48 pm and is filed under Complete Set, Malaysia 12th Series, Wang Kertas Malaysia. You can follow any responses to this entry through the RSS 2.0 feed. You can leave a response, or trackback from your own site.